A legendary actress like you've never seen her before, a renowned Shakespearean parody ensemble and a groundbreaking performance collective comprise this season's Theatre offerings. Available in Friday and Saturday packages. Link Link Circus is at once comic and scientifically informed, arguing Darwin’s theory of evolution which links us humans to animals. The show is illustrated with legendary Isabella Rossellini’s short comic films, home movies and animation. She transforms herself into philosophers of the past like Aristotle, René Descartes and a medieval theologian while her dog Pan plays various animals, assisted by puppeteer and animal handler Schuyler Beeman. Mementos Mori is a dynamic, beguiling meditation on death and dying. 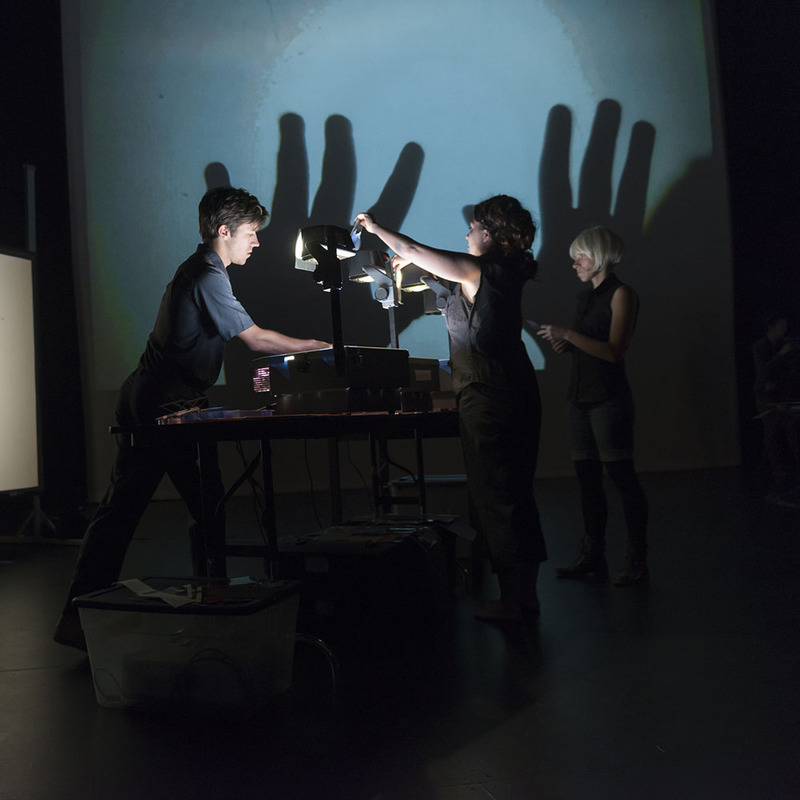 In Manual Cinema’s most ambitious show to date, a cast of six puppeteers use hundreds of paper puppets, seven overhead projectors, two cameras and three screens to create a live “movie” in front of the audience. Accompanied by four musicians and live sound effects, the result is a rich mosaic of cinematic storytelling, all performed live with puppets.